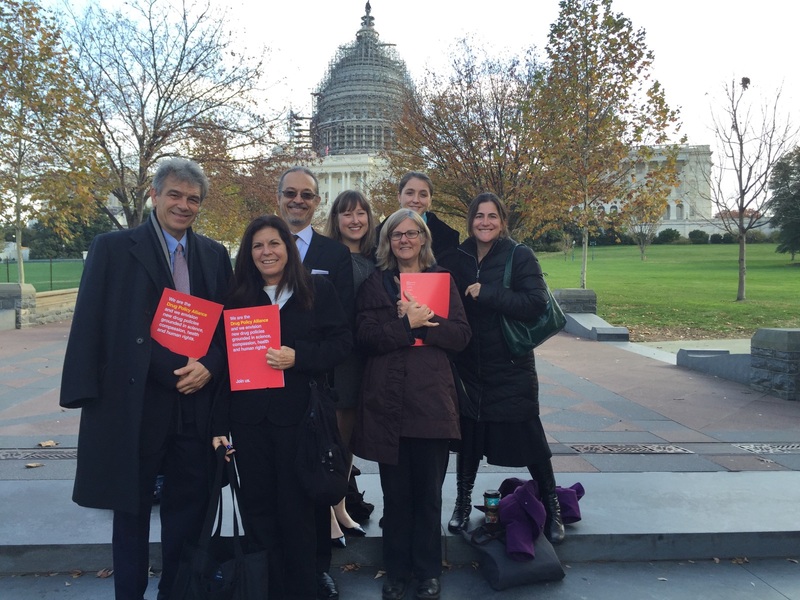 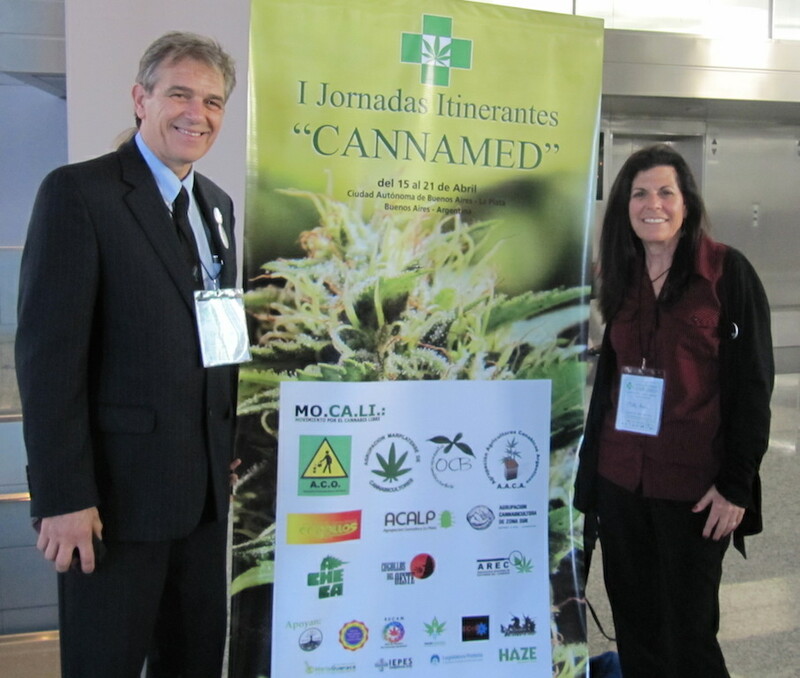 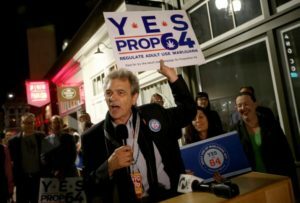 As an expert witness, Chris has given testimony which has helped to shape California medical marijuana law. 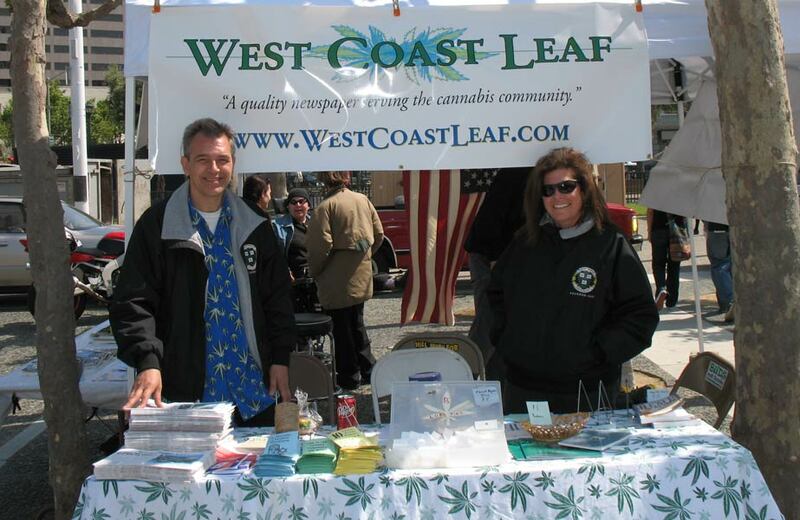 Click here for important legal information regarding medical cannabis in California and beyond. 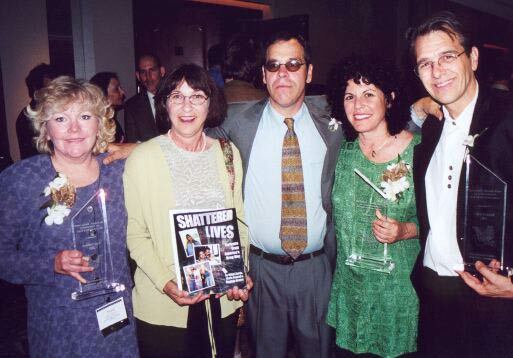 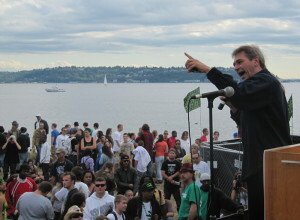 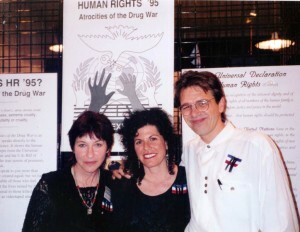 He is married to prominent human rights activist Mikki Norris. 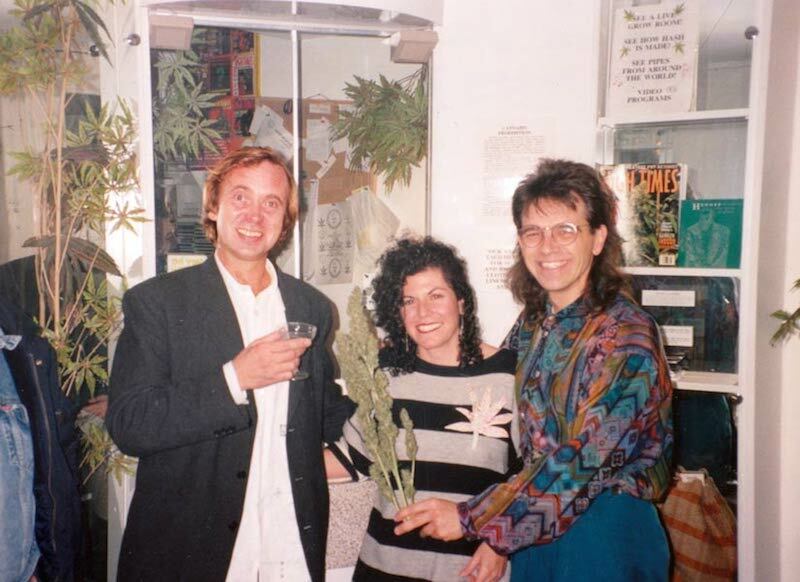 The Emperor Wears No Clothes (1990). 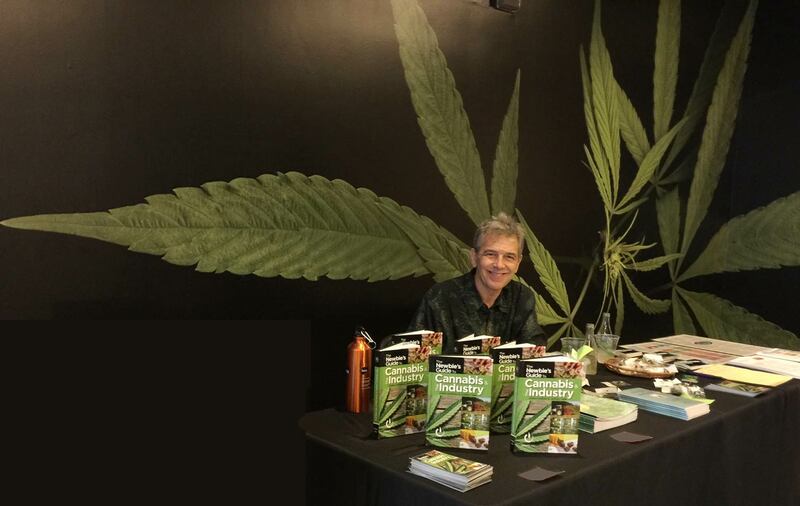 His newest book is The Newbies Guide to Cannabis and the Industry, with Jeremy Daw. 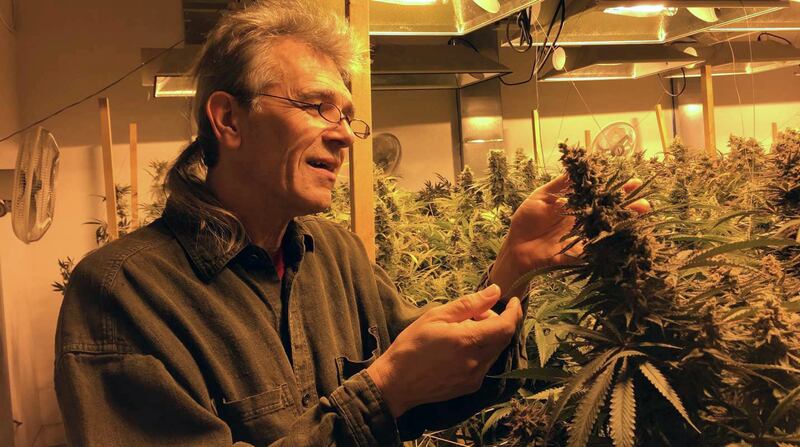 Chris Conrad wearing a hemp shirt as he examines a flowering cannabis plant in a California indoor medical marijuana garden, 2015. 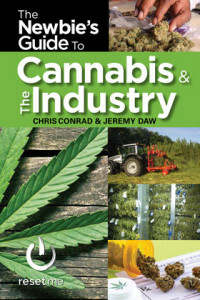 Chris Conrad’s latest book, The Newbie’s Guide to Cannabis and the Industry, with Jeremy Daw, Reset.me Publishing. 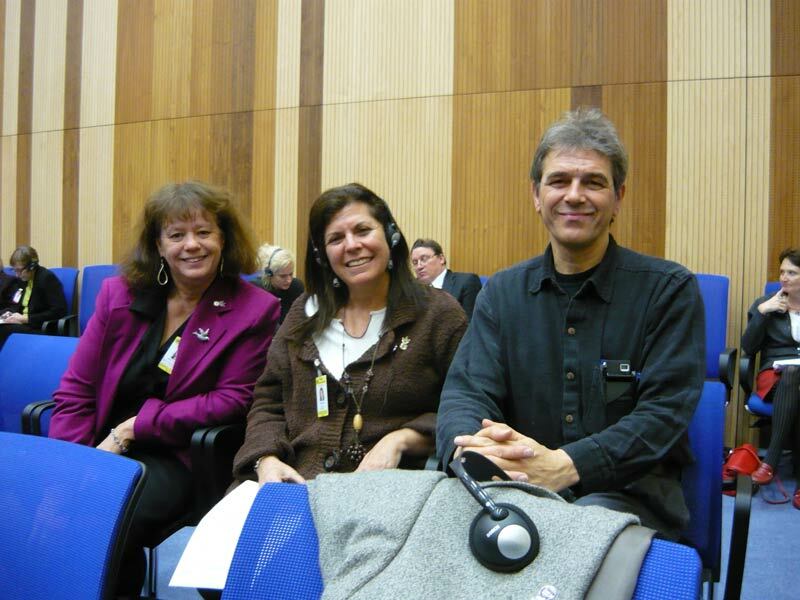 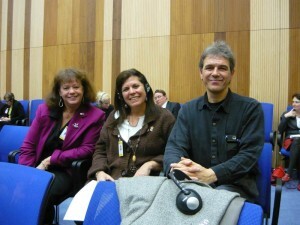 Attending the United Nation’s High Commission on Narcotics and Drugs, Vienna Austria 2006, with Lennice Werth. 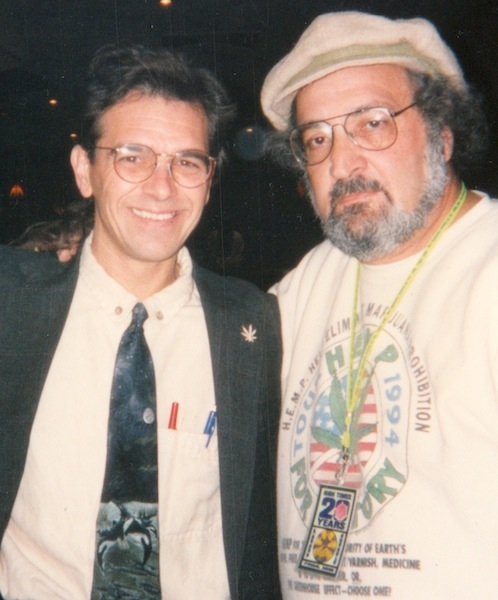 With Jack Herer after designing and editing Herer’s book, The Emperor Wears No Clothes, 1991.